1 Bedroom Flat For Sale in Cheltenham for Guide Price £205,000. Located in a superb central location in the heart of Montpellier, this recently converted apartment offers the best of stylish contemporary living with the advantage of underground secure parking and lift access. The accommodation comprises a hall; open plan sitting/dining/kitchen with 2 windows to front, integrated fridge, freezer, oven, electric induction hob, dishwasher and washing machine. The double bedroom has a window to front and 3 pairs of double wardrobes; shower room and one allocated parking space in a secure undercroft car-park. There is a BT line and wiring for satellite TV. 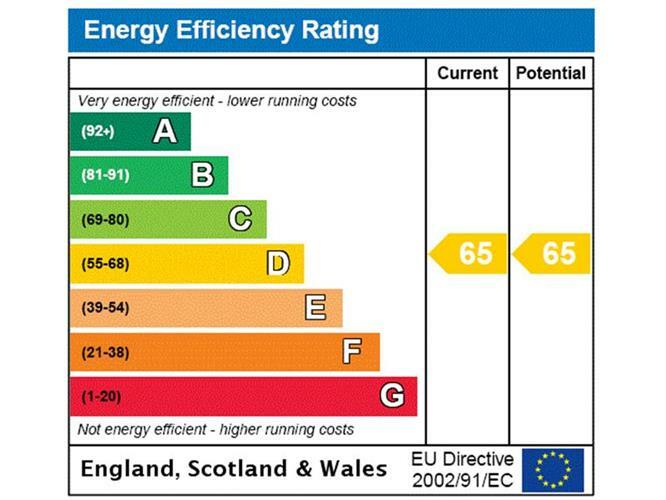 Further advantages for economic living are the powder coated aluminium windows and high efficiency thermostatically controlled electric heating. 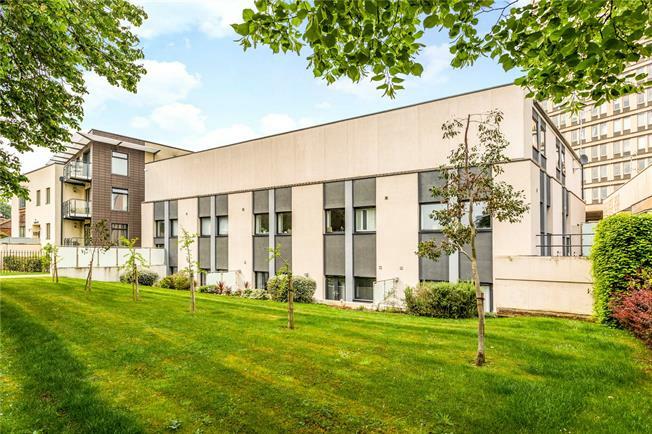 The apartment has a most attractive pedestrian entrance via the communal gardens on Montpellier Terrace and vehicular access to the underground car park via the security gated Eagle Star access on Montpellier Drive. This is a unique opportunity to secure a prestigious property within walking distance of the most fashionable areas of this desirable Regency town. Within Cheltenham's centre there is a rich fabric of shopping districts each with their own distinct character. Montpellier Terrace Apartments are conveniently located close to all the fashionable areas for shopping and leisure as well as local amenities and restaurants on the Bath Road and the nearby Suffolks where there is a Michelin Star restaurant. A walk to the centre of the town take you past two of Cheltenham's lovely municipal parks and onto the Promenade, a beautiful Regency terrace which has some of the town's most up market shopping. Cheltenham is a Regency town renowned for its fine architecture, quality shopping, sporting and cultural festivals and excellent schools. There are good sporting and leisure facilities in and around the town including golf, tennis, squash and National Hunt racing at Prestbury Park. Cheltenham is well placed for access onto the motorway network via Junctions 10 & 11 on the M5. There are also train services to London and other major cities from Cheltenham Spa. Lease: 999 years (less 5 days) from 12 June 2013.